Malta’s tourism industry continues to achieve year-on-year growth. In 2017, Malta hosted 2,273,838 tourists and the number of nights has increased by an average of 6.4% from 2014 to 2017 ... read more. Malta’s hotels and Airbnb. Malta’s tourism industry continues to achieve year-on-year growth. In 2017, Malta hosted 2,273,838 tourists and the number of nights has increased by an average of 6.4% from 2014 to 2017 (source: NSO), and the Malta Tourism Authority estimates that tourist arrivals for 2018 will exceed 2,500,000 visitors. This sustained growth has enabled both the private accommodation, such as Airbnb, and collective accommodation, such as hotels, to increase the number of available bed nights. A brief overview illustrates the unique aspects of each of the two accommodation sectors. Airbnb offers three distinct accommodation types being either accommodation in the host’s residence such as a private bedroom, or a shared bedroom. 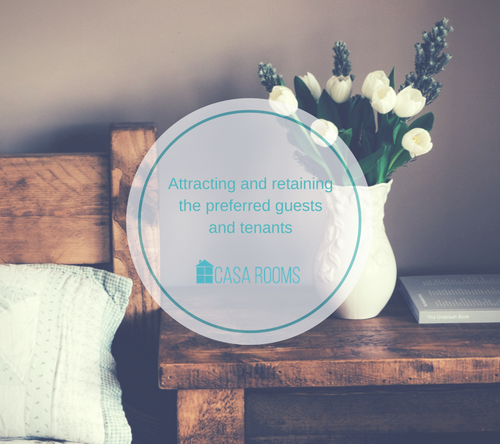 In both instances, the guest/s can generally make use of the property’s communal living space. In addition, Airbnb also offer the category of utilising the entire private property for the guest/s stay. In addition, a number of Airbnb listings can accommodate more than six persons and this category is rarely in competition with a hotel. A traveller who typically seeks hotel accommodation is unlikely to view shared accommodation be it a private room or a shared bedroom as a viable alternative to a hotel room. One of the main areas where Airbnb and the hotel industry compete is the provision of entire private residence accommodation for up to four persons even though there are a number of differences between Airbnb and a hotel’s offering. For example, Airbnb accommodation includes meeting the accommodation’s host with a specific check-in time, a kitchen, and other home-centred amenities. Furthermore, the location of Airbnb accommodation is generally amongst residences and provides the guest with a genuine local neighbourhood experience. The average guest booking via Airbnb is around 35 years old, and the majority are female, according to Airbnb. Furthermore, Airbnb guests are primarily leisure-orientated and, up to 2016, only 10% of their bookings originated from business travellers, with the majority being leisure-orientated (source: Airbnb and Hotel Performance). Airbnb accommodation tends to be more affordable when compared to hotels, mainly due to the lack of amenities at the location, such as a full-time receptionist and swimming pool, a limited check-in time, and the increased uncertainty that the guest accepts, such that there is no brand-name apart from the reassurance of the Airbnb review system and a licence from the MTA. In addition, should a fault develop with the Airbnb accommodation, the host does not usually have the hotel’s capability of moving the guest to another room or location. Also, many Airbnb operations are a source of secondary income for the host who would not usually have an array of contacts necessary to rectify issues for a quick solution. On the other hand, a hotel experience includes a receptionist, various amenities, a prime area location, and standard operating procedures to handle any issue that could arise. Many hotels, achieve lower operating costs due to the economies of scale of the hotel and generate income from additional revenue streams such as the provision of room service, spa facilities and commission based third-party sales. Such finances enable hotels to establish a brand, or to enrol with a global brand, for dedicated marketing with the resulting possibility to implement a premium charge for their operations. A number of travellers appear to desire a particular experience – one that is closer to their daily lives within a neighbourhood environment rather than a full-services hotel. 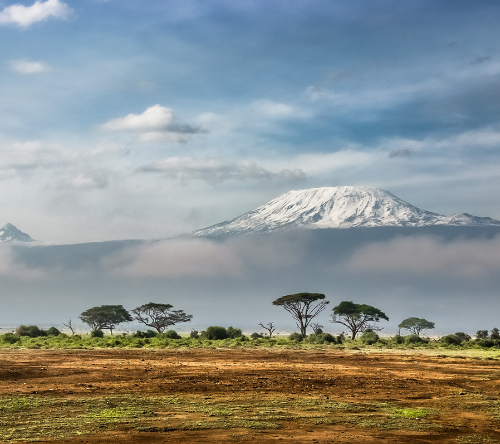 The local tourism sector is gearing up to meet such expectations and, predictably, the small-scale operators have reacted accordingly to provide the appropriate accommodation. While the majority of visitors will still seek full-services hotels, the further expansion in the accommodation sector is expected in the number of apartments and boutique hotels that enter this market. 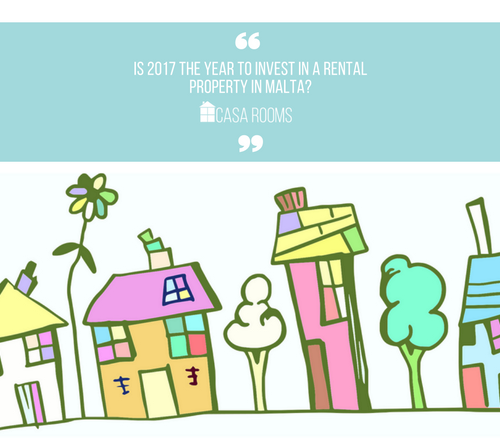 As Malta continues to offer a remarkable destination for travellers, this sector should continue to prosper for all reputable operators providing the essential accommodation.